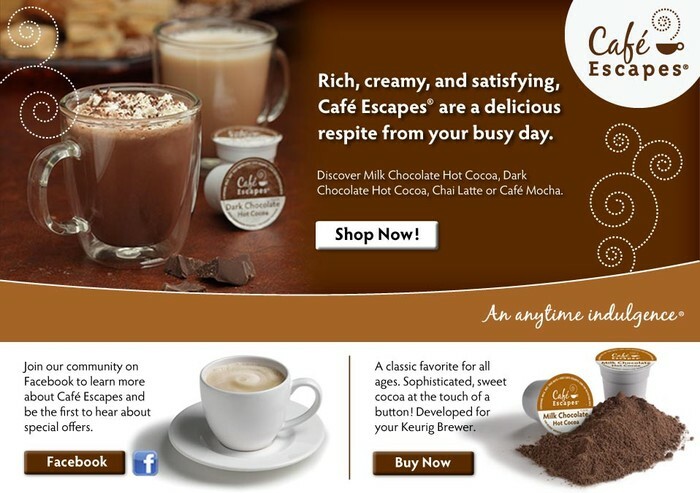 43F is using Smore newsletters to spread the word online. 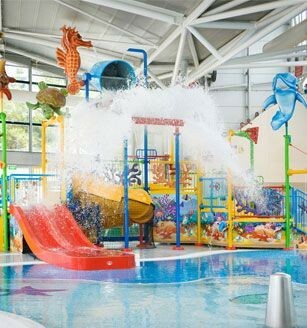 Fun in the Sun at Olympic Park !!! 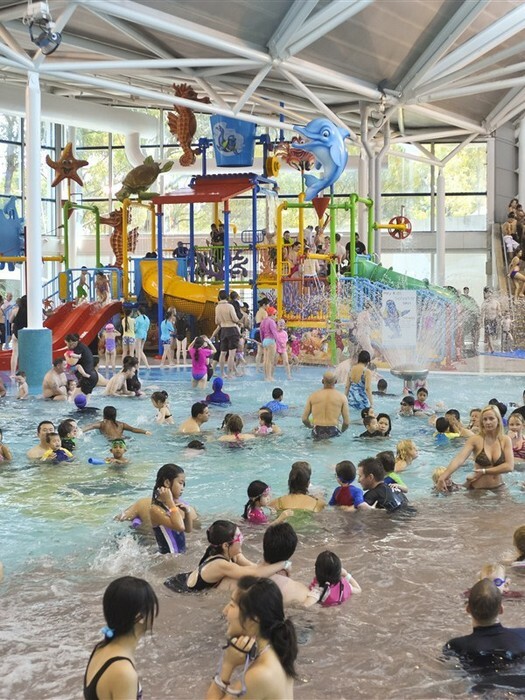 Come now Sydney Olympic Park and have lots of fun activities with friends and families.There are lots of thing to do in the school holidays get ready now everything is about to be the most awesome thing ever!!! WOW! 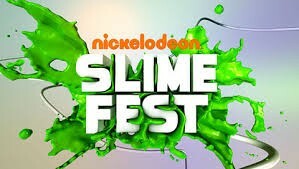 Justice crew,Timomatic,Cody Simpsons are coming to have the most awesome SLIME FEST ever!!! 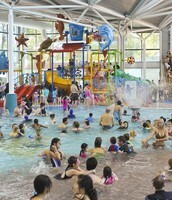 The cost of the slime fest is $30.00 per 2 children and for its only for children 8-15 years of age. 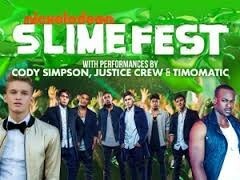 First Timomatic is going to sing then Cody Simpsons after that then the awesome Justice crew is going to sing after that we are going to enjoy the SLIME we are going to have so much fun here at Olympic Park sports center!! 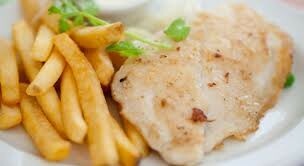 If you are really hungry there will be food stalls with all of delicious kinds of foods! 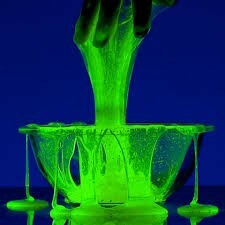 Take some slime home !! 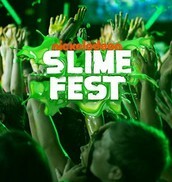 If you want to take some slime home its only $1.00 for one pack of slime if you buy 2 you can get 1 free. If you want to take a picture with Cody Simpsons,Timomatic or Justice Crew it is only $1.00 if you want to get there autograph its for free. 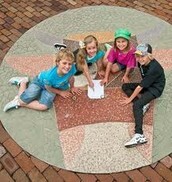 Come along and join the big adventure with friends and family at Sydney Olympic Park!! !